Mandarin language skills are such in high demand that the British government is developing a programme allowing Chinese students studying in Sheffield to assist Sheffield-based businesses to build and maintain relationships with the Chinese market. The demand for Mandarin language skills can be found within various areas including sales, export, customer service, teaching and translation. In addition, Sheffield is twinned with the Chinese cities of Chengdu and Anshan; and is home to one of the smallest but fastest growing Chinese communities in the UK, including a large number of Chinese overseas students. There are plans to create a Chinatown in Sheffield, and to attract Chinese businesses there. Cactus delivers Mandarin training throughout Sheffield and the surrounding area which includes but is not limited to Chesterfield, Doncaster, and Rotherham. 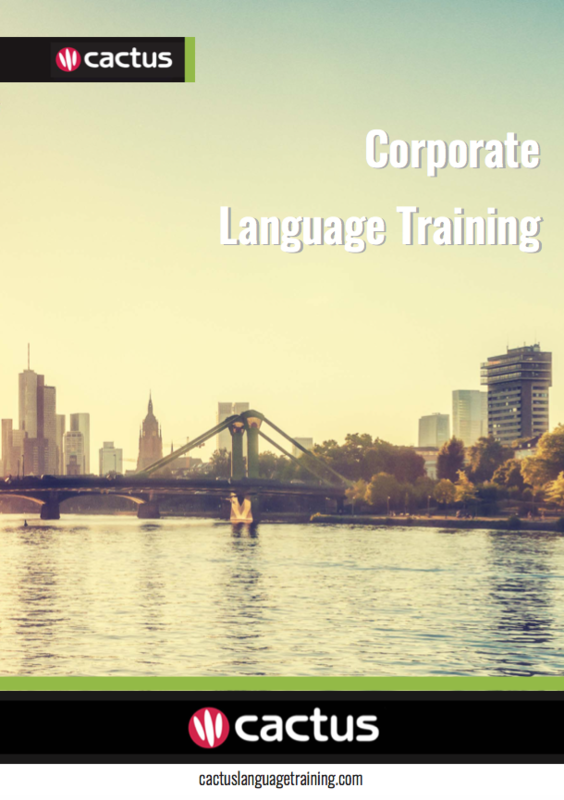 Please call us or email us for a quote for private, business and corporate Mandarin language training, or any of our language and culture related services, and we will design a course that meets your needs at every level – securing your ultimate success in the global marketplace. An excellent way to improve your language skills in a short period of time is to take a language immersion course in the country that the language is spoken. Cactus offers full-time language immersion courses in China.